FREE MP3 - "Skull Crusher Mountain"
Time To Think has identified ten behaviors that generate the finest independent thinking. In the presence of these ten behaviors people think for themselves with rigour, imagination, courage and grace. 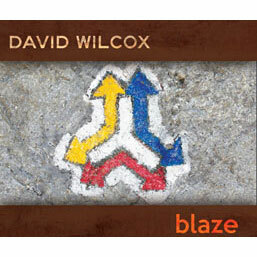 Rarely has a cultural look at money ever been presented with the depth and panache of this book. FREE MP3 - "Downtown Six"
FREE MP3 - "Russian Roulette"
Become a backer of Jonathan Coulton's graphic novel, "Code Monkey Save the World," on Kickstarter and you could also help the song "The Princess Who Saved Herself" become a children's book! Stephen Lynch performs in the studio with Opie & Anthony! Bill Burr stars on a recent episode of NEW GIRL! Jonathan Coulton's arrangement of "Baby Got Back" featured in an upcoming episode of Glee. 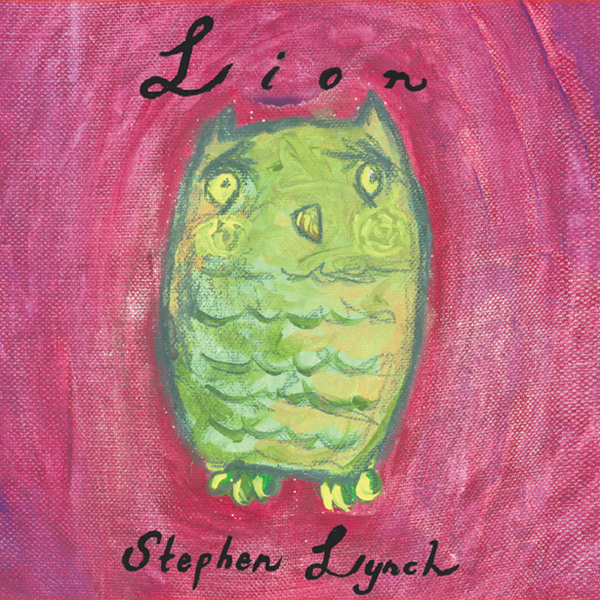 Stephen Lynch's new double album "LION" OUT NOW buy it here! Jonathan Coulton is now co-hosting NPR's quiz show Ask Me Another! best viewed at 1024x768 or above.